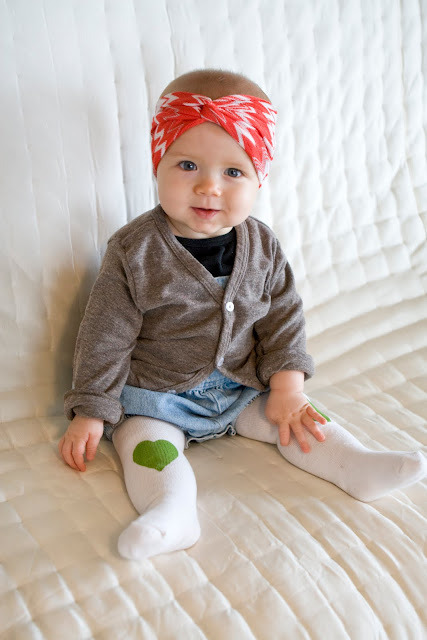 Have you seen anything cuter than a baby in a turban? I don't think so! 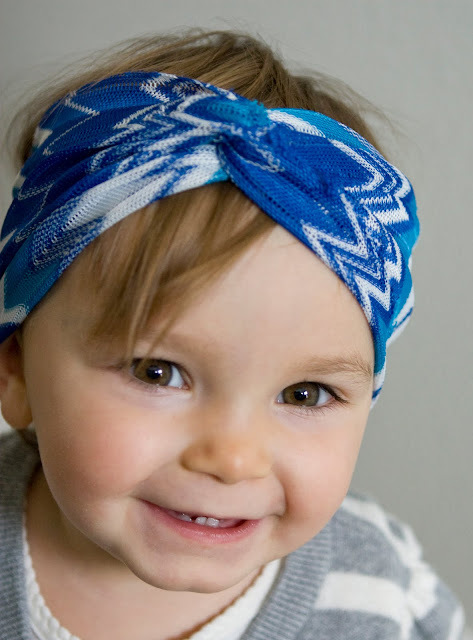 I can't get enough of Pepper Lou's adorable baby/children turbans. Bonus points: mom can get a matching one! 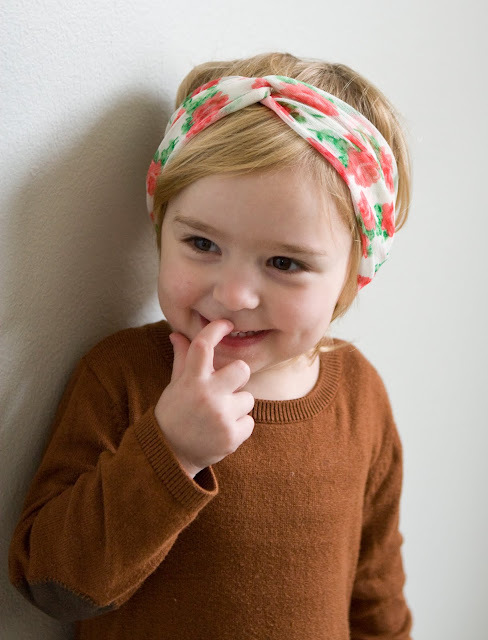 All turbans come in 2 or 3 sizes and they are all the same price - $15. Seriously? I can't stand it!